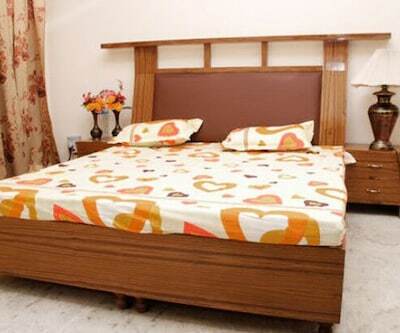 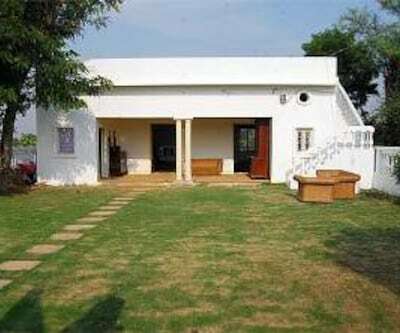 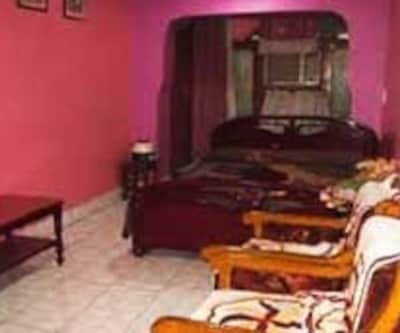 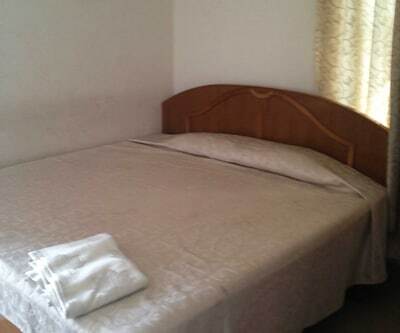 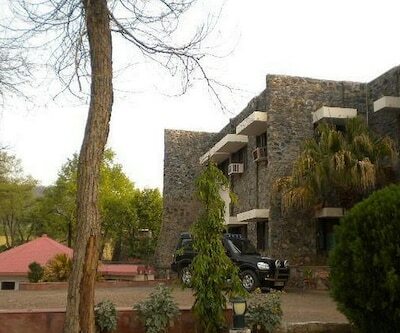 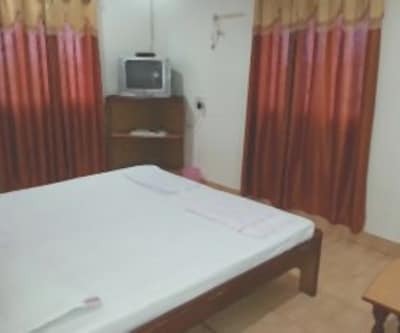 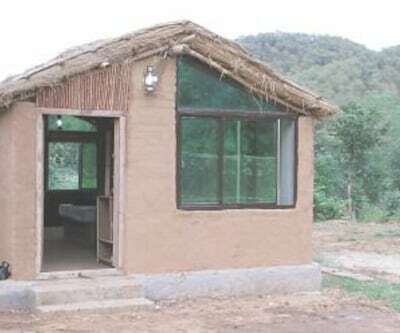 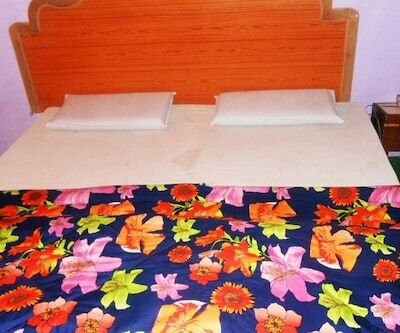 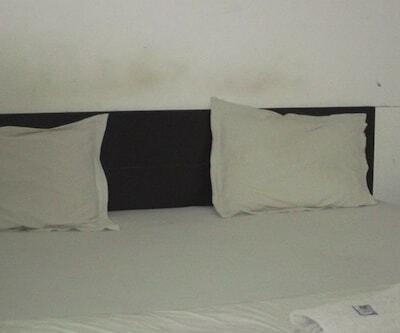 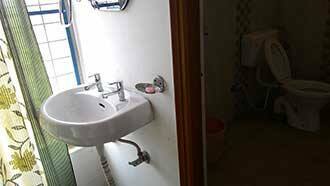 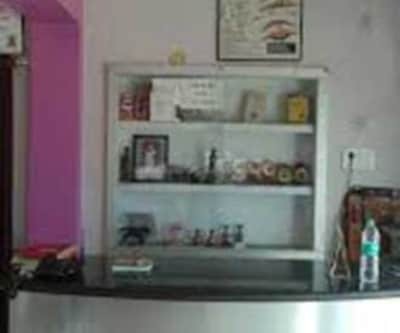 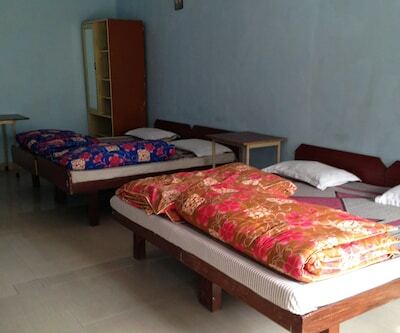 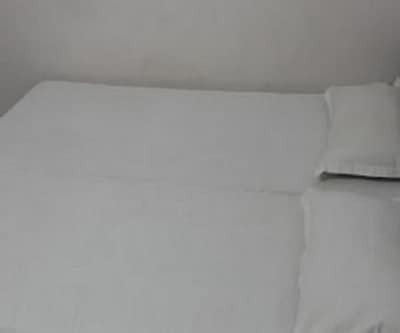 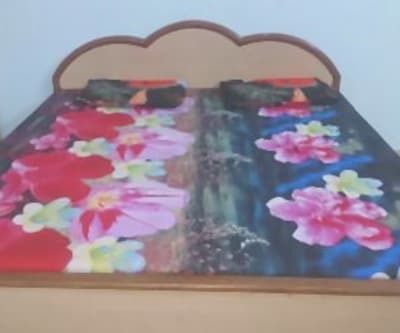 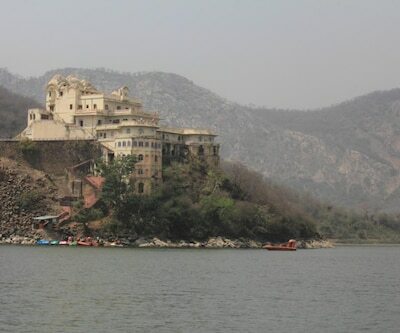 Sariska Inn is situated at a distance of 7 km from Kala Kuan Bus Stop and 4 km from SiliSerh Lake. 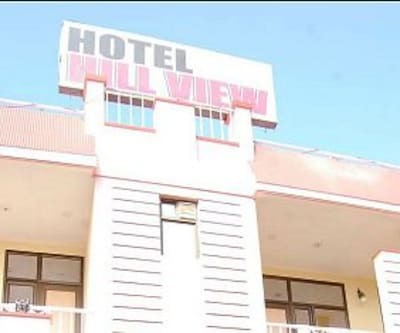 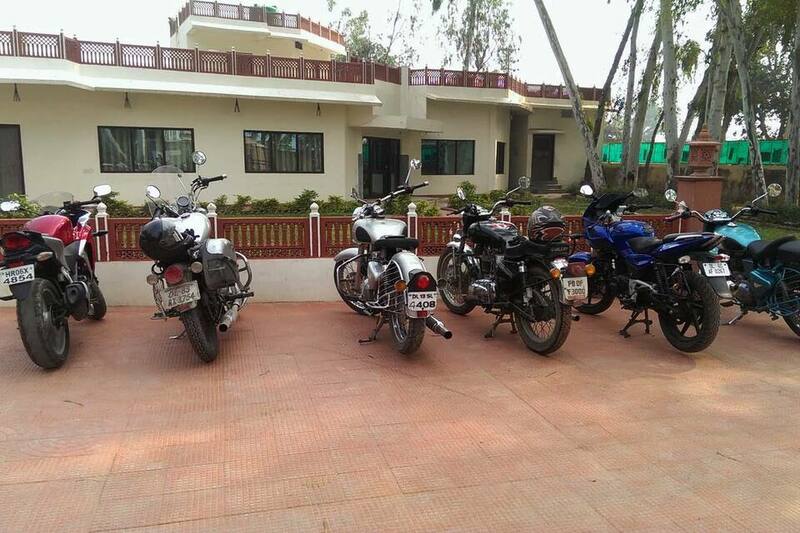 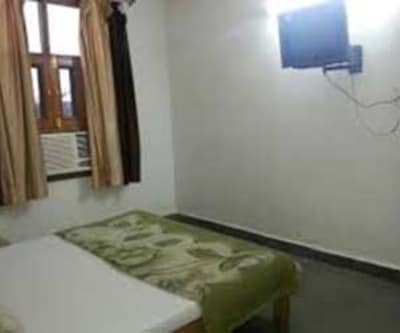 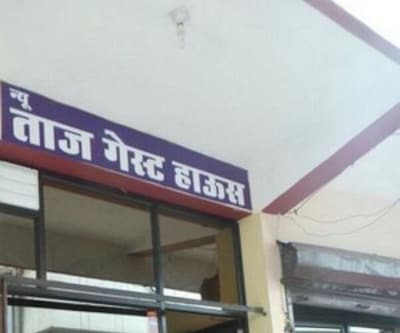 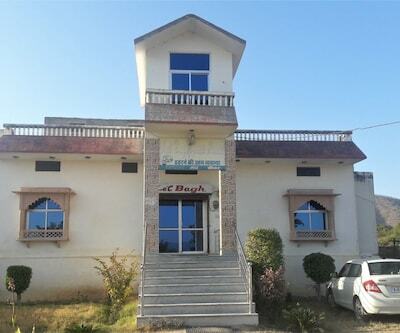 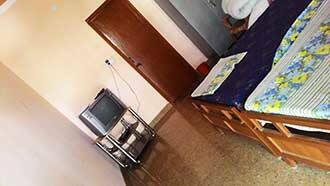 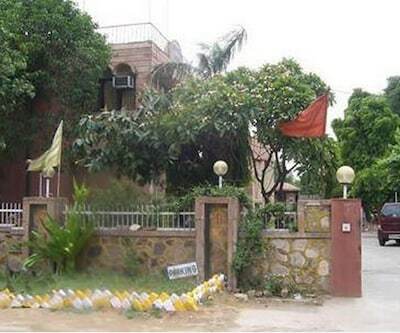 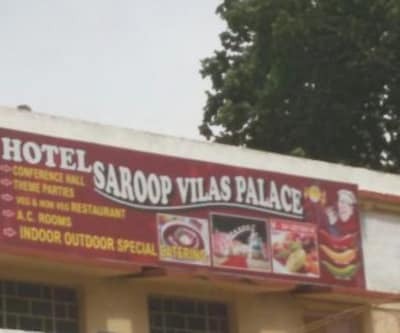 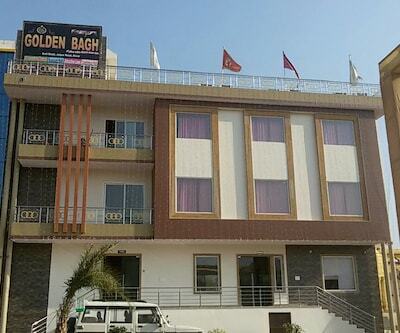 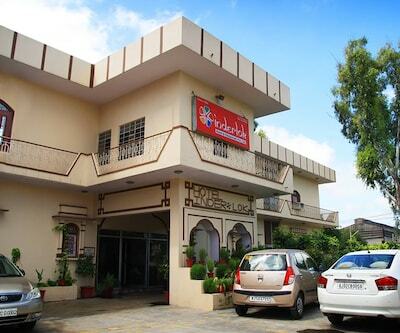 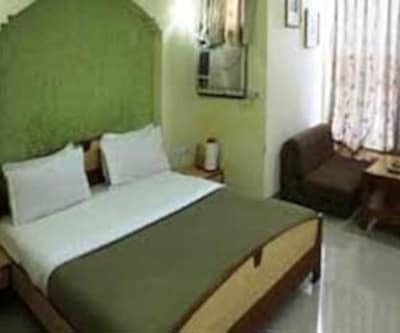 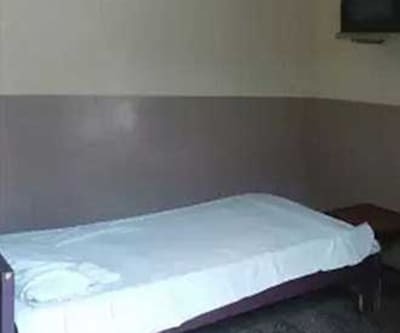 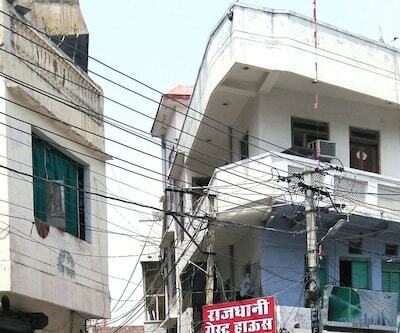 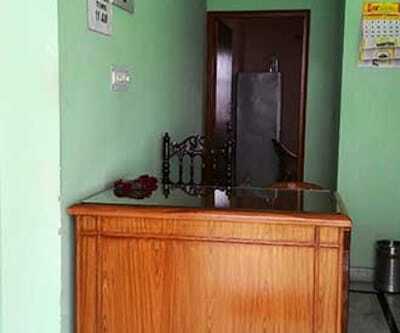 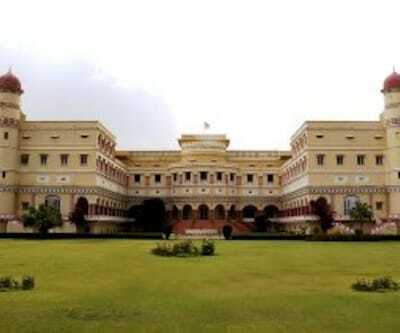 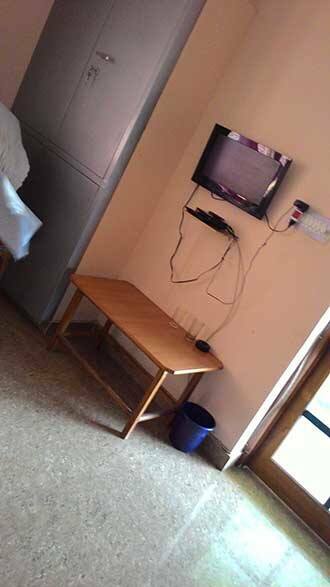 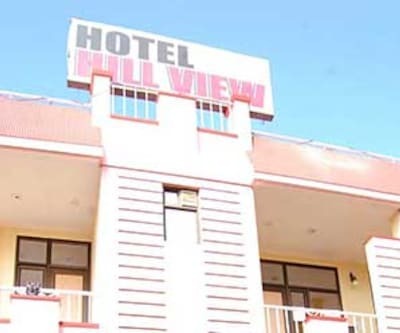 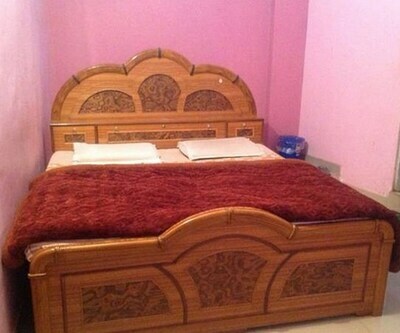 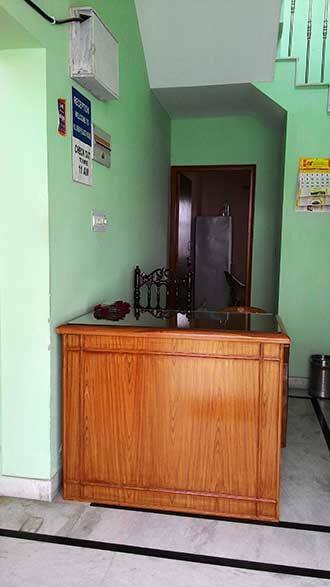 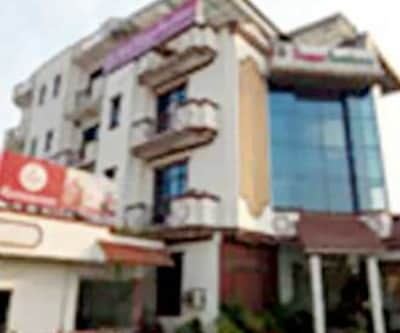 This hotel in Alwar provides internet access to its patrons.Sariska Inn consists of 15 rooms spread over 3 floors. 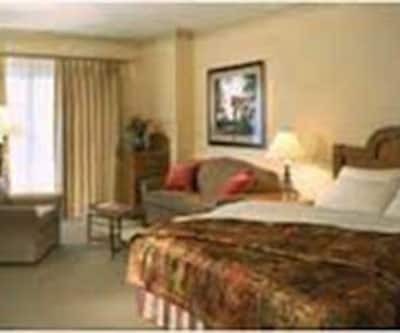 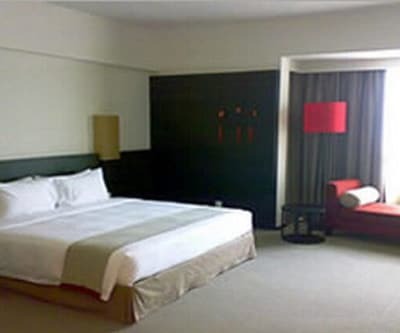 In-room amenities include a television, wake-up calls, bathtub, makeup mirror, tea/coffee maker, balcony and an air-conditioner.